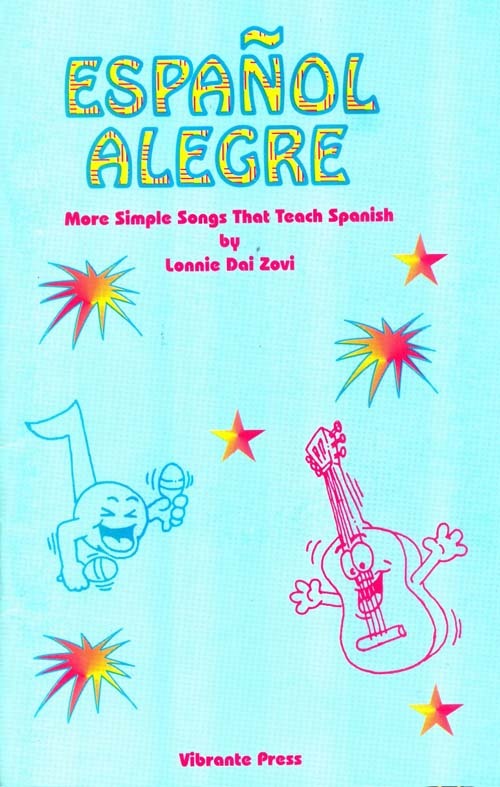 Español Alegre (More Simple Songs That Teach Spanish) book and CD by Lonnie Dai Zovi. Español Alegre!, like its companion Spanish ¡Alive!, contains simple and clearly sung songs that effortlessly teach children Spanish. The delightful melodies in Español Alegre!,and the useful and easy lyrics make learning Spanish very fun for children of all ages. (Even teenagers get a kick…(and learn) when they sing these bouncy Spanish songs. 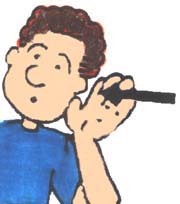 The key vocabulary is introduced rhythmically before each song. 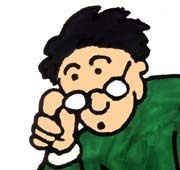 (“Some words to know before we go…”) which helps the students better understand what they are singing.